Langley Park will come alive on Sunday 28th October 2018, when the Basant Multicultural Festival begins at 11.00 am and goes until 10.00 pm. Langley Park is on Riverside Drive, just out of the CBD. 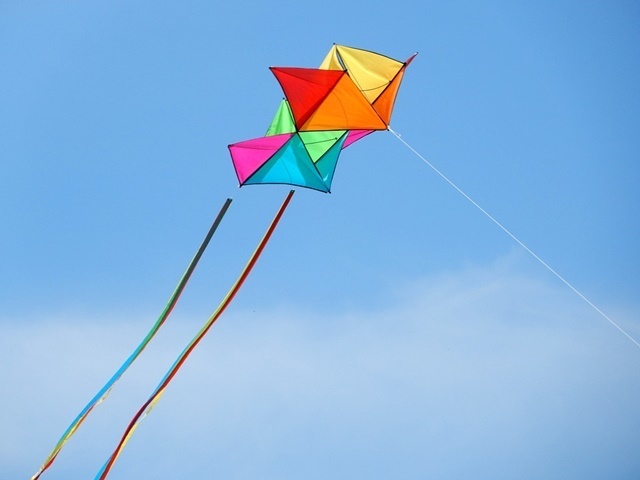 It will be celebrating spring and new beginnings and is traditionally a Punjabi Indian kite flying festival. Basant Panchami is also a festival that honours Saraswati, the Hindu goddess of knowledge, music, and art. The goddess is often shown as dressed in yellow and on this day, women in India wear yellow saris or accessories. Yellow is also the colour of the mustard flower and this announces the arrival of spring. Generally, the main meal of the day is made with yellow rice, which is cooked especially for the occasion. Many celebrations take place in schools and universities. Children might be taught to write their first words on this day. You can register for FREE children's rides and to do this, you need to click here. This sale does, however, end on 27th October 2018, so make sure you register now. No matter what your food needs are, you will be catered for at the Live Lighter Besant Festival. 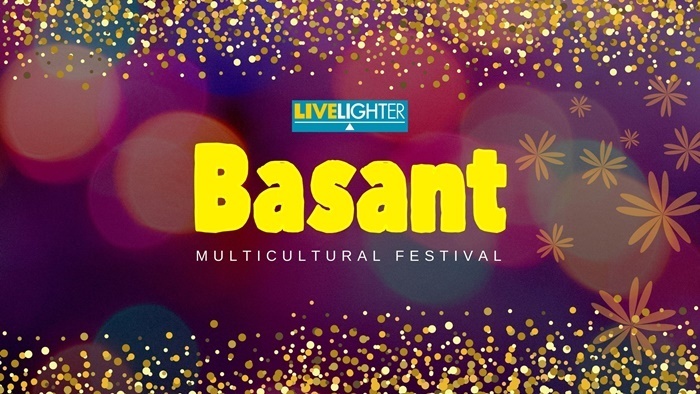 The Basant Festival dance acts will showcase local talents and dance styles. It will also give multicultural communities and dance groups the opportunity to gain exposure within the Perth area. Homelessness is on the rise throughout many areas of Perth. There are many reasons why people become homeless and these include expensive housing, mental illness, addictions, and unemployment, to name but a few. Where's the Best Seafood Market in Perth? Where are the Best Op Shops in Perth? Where is the Best Ramen in Perth?